Congratulations on ordering a Trianium Glass Protector Screen. 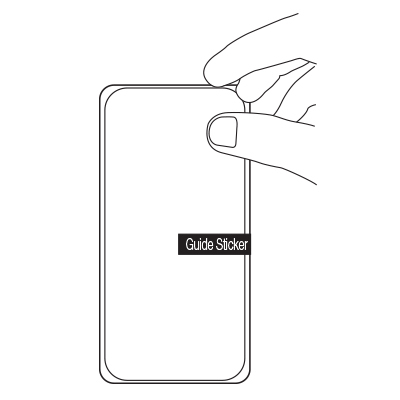 Our glass screen protectors are made to add a secure layer of protection for your Samsung Galaxy S6. As part of our on-going effort to reduce carbon emissions we have made our users manual digital. 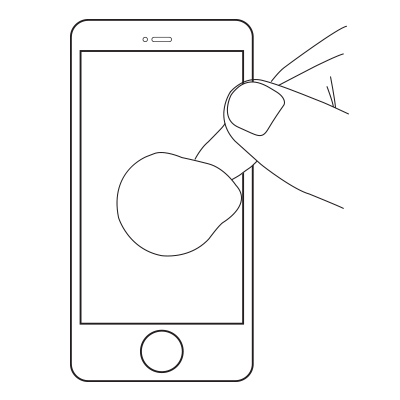 Below is a how-to guide on installing your glass screen protector. 1. 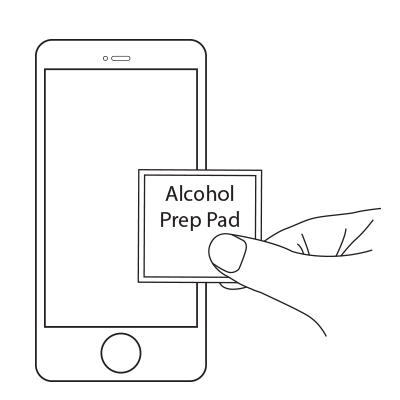 Wipe the screen clean with the included Alcohol Prep Pad. 2. Use the micro-fiber cloth to ensure all dust and liquid have been removed. 3. 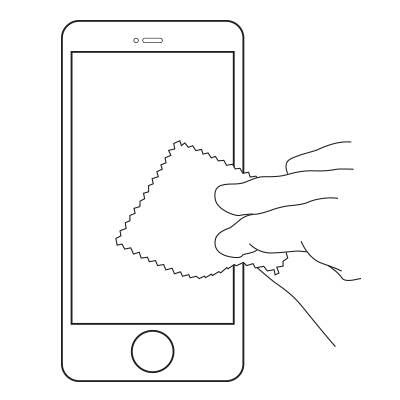 Dab the sticker side of the dust-absorber to eliminate any trace amounts of debris on the screen. 4. 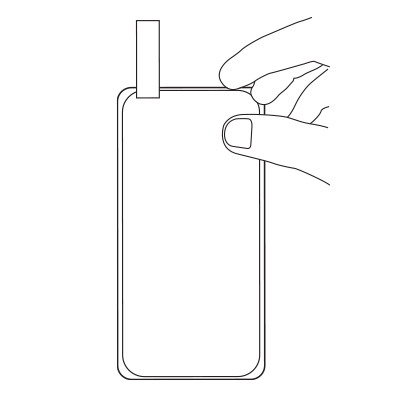 Please the screen protector (tab side down) over the screen so that the cut-outs perfectl align with the phone. 5. 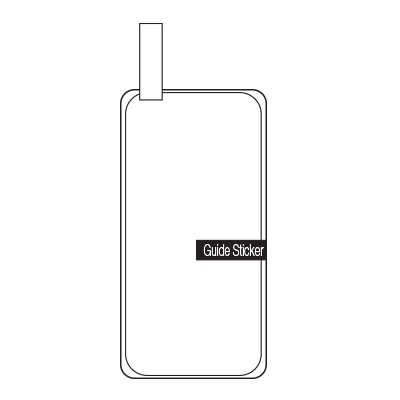 Use a guide sticker on one side to hold the screen protector in place. 6. 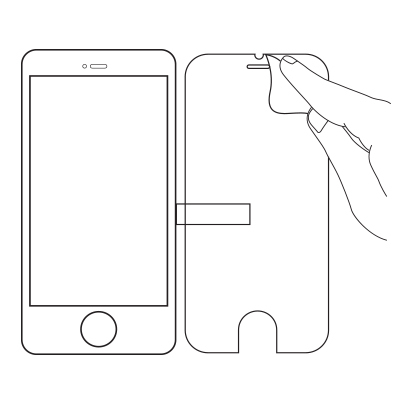 Flip the screen protector over and remove the sticker over (start by grabbing the tab and pulling away). 7. 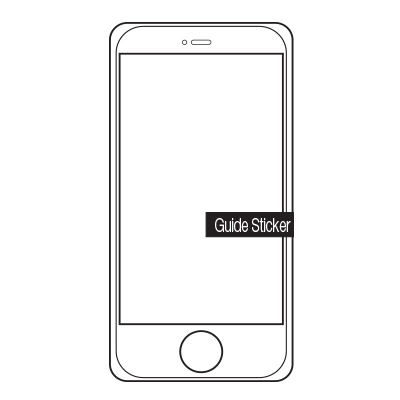 Carefully place the screen back onto the phone using the guide sticker as a hinge. 8. Ensure there are no air bubbles. And your phone is now protected!